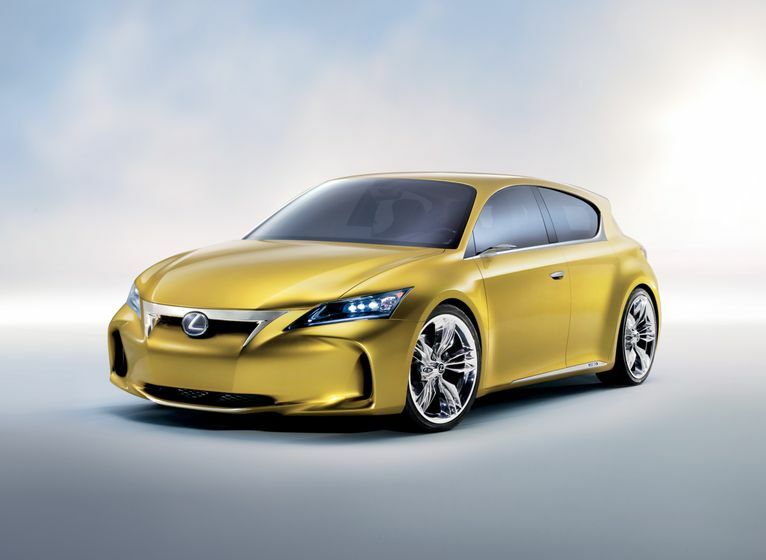 (TORONTO) Drivers attending the Canadian International Auto Show, February 12-21 in Toronto, will be the first in Canada to witness a new future for the automobile, as Toyota Canada Inc. (TCI) debuts Toyota and Lexus hybrid concept cars and customized vehicles from its new SCION youth+lifestyle brand. Many exciting models from the current year are also on display, including all-new designs for the 2010-2011 model year. In all, TCI plans to introduce nine vehicles to Canada this coming year – including all-new vehicles and all-new generations. The new, 2010 Lexus GX 460. This second-generation GX combines advanced performance, go-anywhere capability and Lexus luxury with best-in-class fuel efficiency. The new, 2011 Toyota Sienna. This extensive redesign of the minivan delivers new features such as second-row long-slide seats with ottomans. Plus, a special Sienna Sport Edition creates the first minivan that positively radiates “cool” style. The new Sienna starts at a suggested price of just $27,900, which is $1,600 below the starting price of 2010 models. The Lexus LF-Ch concept: As a luxury compact, the Lexus LF-Ch delivers a premium experience in a nimble form that’s perfect for negotiating urban environments. 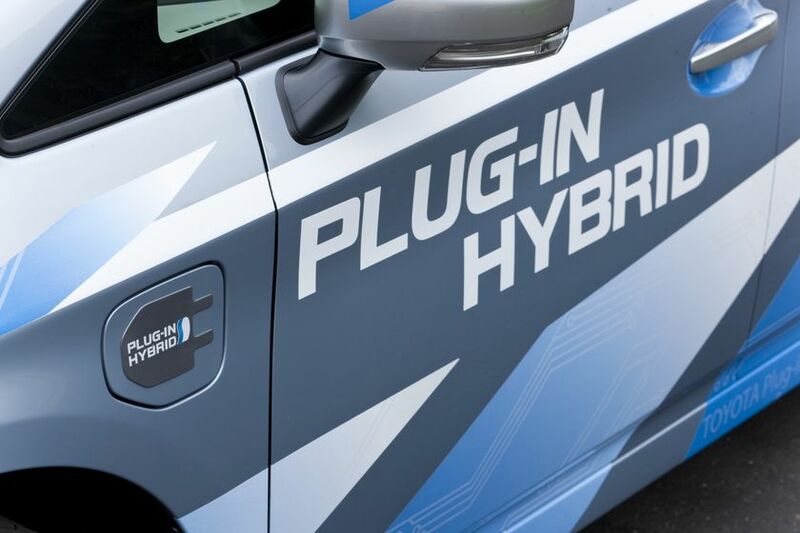 The latest generation of the Lexus Hybrid Drive – the world’s most proven gasoline-electric hybrid power train – features a switch that allows the driver to select between four drive modes. Normal, Eco and EV are joined by a Sport setting, offering owners a range of driving experiences from soothing to spirited. 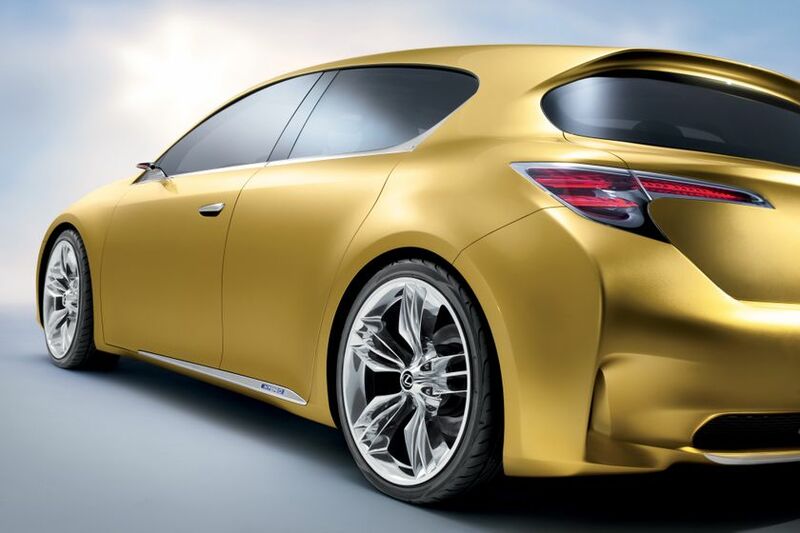 The exterior features an aggressive grille, wide front bumper and air dam that give the LF-Ch a powerful personality, reinforced by a commanding stance, broad and high shoulders, and an arching roofline that flows into the rear spoiler. 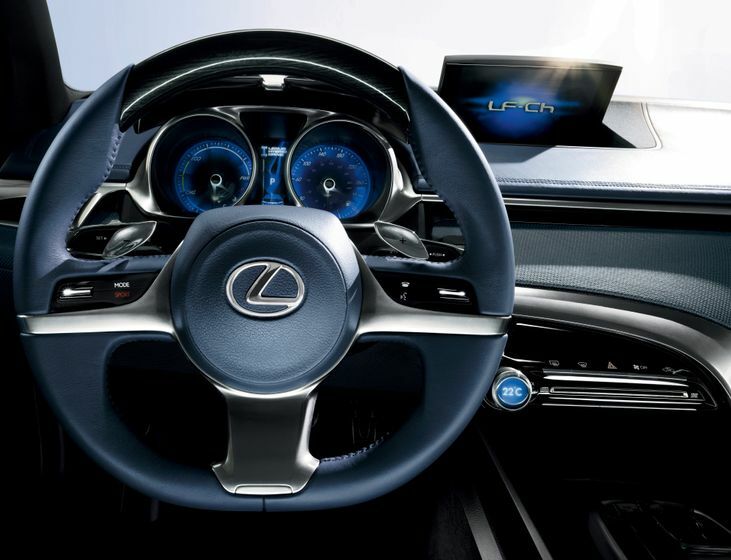 Inside, Lexus designers created an elegant, contemporary and functional cabin trimmed in metal and leather to create a luxuriously handcrafted environment. 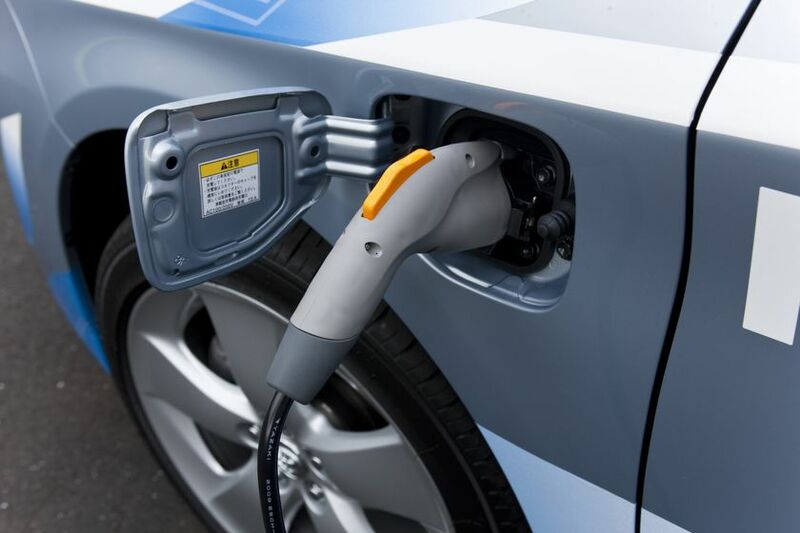 The Toyota Prius Plug-In Hybrid (Prius PHV): With an electric-only range of more than 20 km and the ability to reach highway speeds on battery power alone, the Prius PHV delivers emissions-free driving around town. 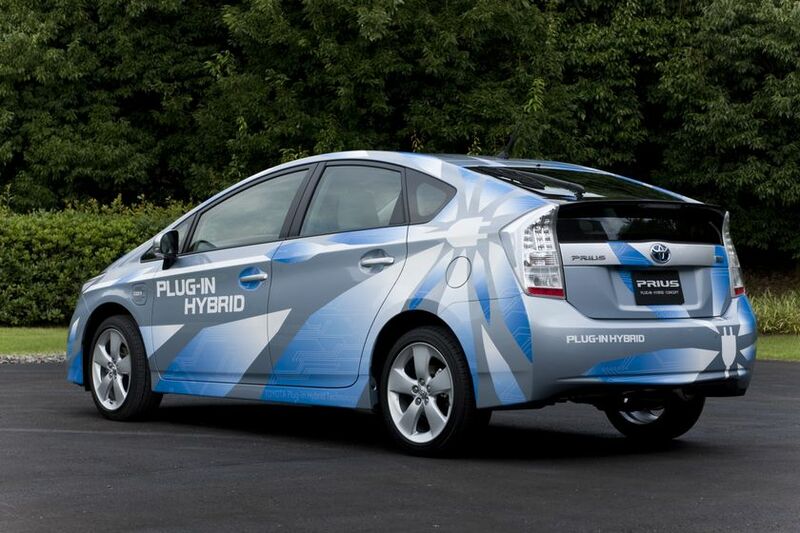 When the open road calls, the Prius PHV’s full-hybrid gasoline/electric powertrain addresses issues of cruising range encountered by other, purely electric vehicles while making it a practical and greener alternative to the conventional automobile. Toyota will put the Prius PHV through real-world testing globally, including in Canada, starting this year. The SCION Revault tC: The 2009 SCION Tuner Challenge winner features modern architectural elements, a custom wide-body kit, a turbocharged engine, and a unique in-car entertainment system – plus dozens of tuner modifications to enhance performance and handling. The 2010 SCION xB Release Series 7.0: This production model – a limited edition of 2,000 individually badged vehicles – features a four-piece DAMD body kit with side skirts plus front & rear lower lips, a unique TRD sport muffler, TRD lowering springs for more athletic handling, and a unique colour. The 2010 SCION xD by MV Designz: This model features a 5-Axis body kit, custom wheels, performance shocks and lowering springs, a TRD performance exhaust, and a customized Pioneer Premium Audio System.